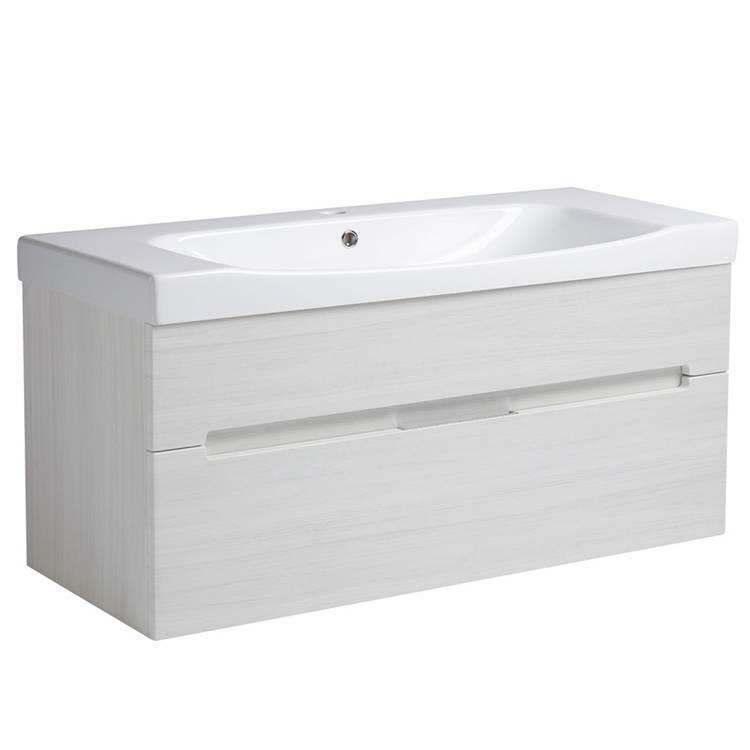 Roper Rhodes Diverge Alpine Elm 1000mm Wall Mounted Unit & Basin. 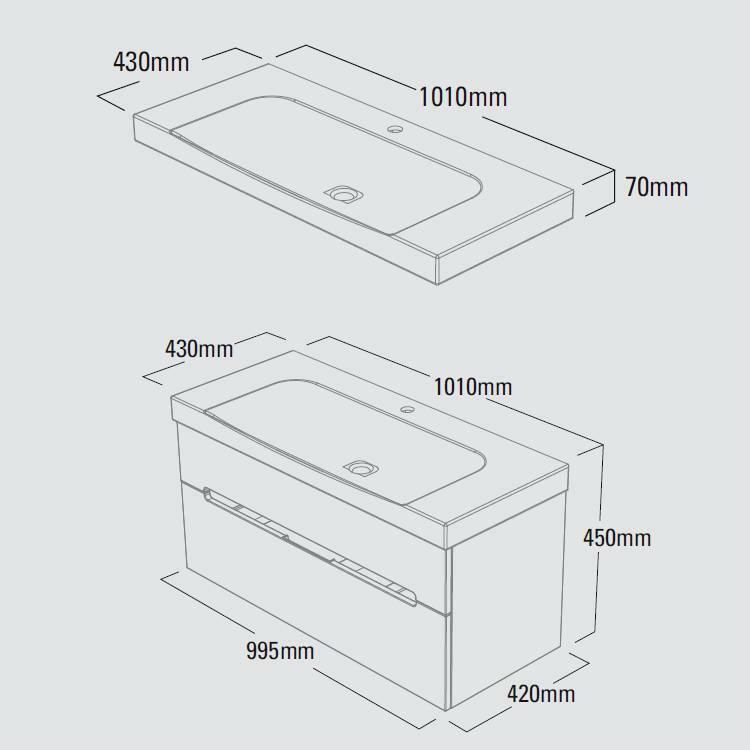 The Roper Rhodes Diverge Alpine Elm 1000mm Wall Mounted Unit & Basin will make a stunning statement in all bathroom. The textured Alpine Elm finish adds an elegant touch.